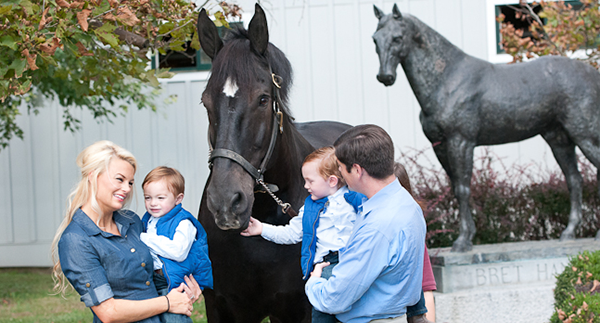 If you would like to extend your support of Kentucky Horse Park Foundation to make a lasting impact, there are several gift arrangements to choose from. Whether you would like to put your donation to work today or benefit us after your lifetime, you can find a charitable plan that lets you provide for your family and support KHPF . The Champions' Circle Society was founded to recognize and thank those individuals who have let us know of their planned gift intentions. To learn more about the benefits of joining the Champions' Circle Society, please click here.